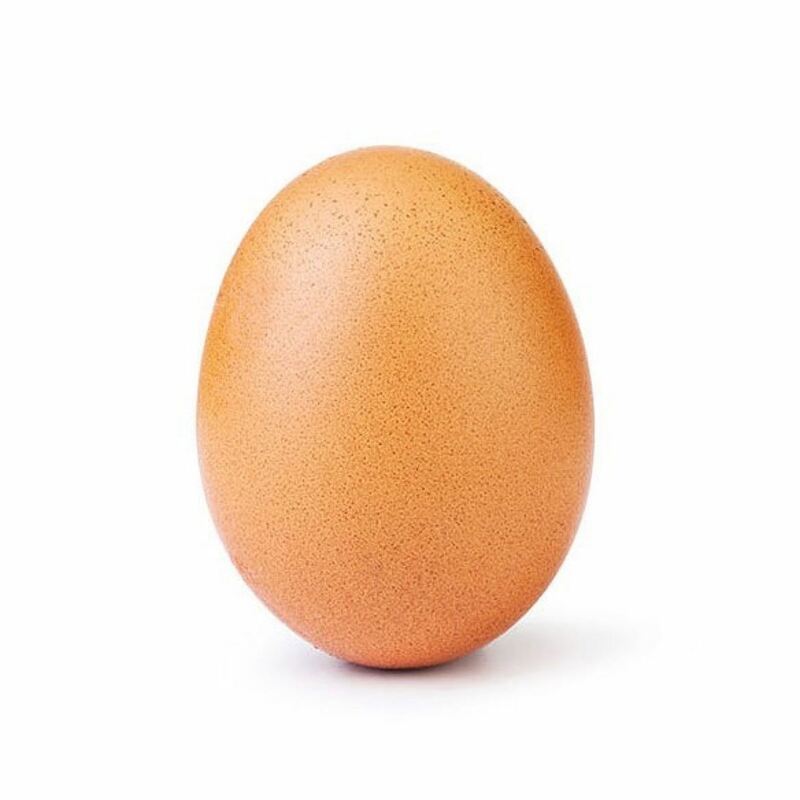 You may be looking at this image and thinking what does an egg have to do with why you're supporting women authors. Right? The image above recently broke the record for most likes (over 50,000,000 likes) on Instagram which had been previously held by Kylie Jenner. 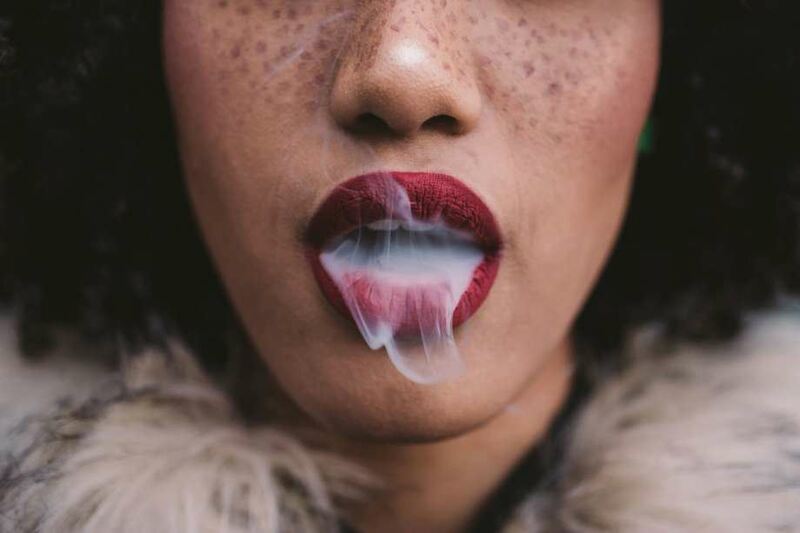 It went viral and it's sole purpose was to break Kylie Jenner's record of most liked photo on Instagram. We saw that and thought what if that had been an image of book? What would the impact have been for that author? The idea had already been there for us to launch our Book of the Week series, but this definitely helped make it happen sooner. The primary reason for doing this is because of our CEO's personal experience with self publishing her own book a few years ago on Amazon, "From Failure to Fearless". She is an avid book lover and personal supporter of public libraries. 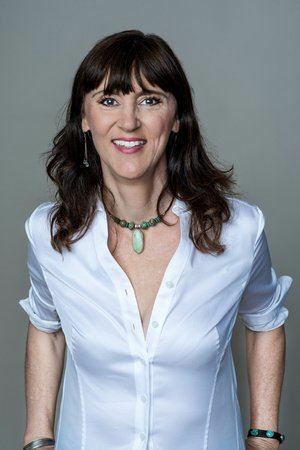 This has been something she has always wanted to do because she understood the challenges that many authors face in getting publicity for their books. ****We also have to add this piece for clarity. Our process is not immediate for selecting books. As you can imagine we have a ton of submissions from authors at major publishing houses, independent publishing houses, and self published authors. Our process is to review every single submission fairly, read a few chapters and/or even the entire book, look at table of contents, and the authors information. That takes time. So no one will receive an immediate response and not everyone will be selected as it is clearly marked as "Book of the Week" and there are only so many weeks in the year. but just know that every single submission is considered thoroughly regardless if they are a HERstory member or not. It is a FREE service for you if your book is selected. 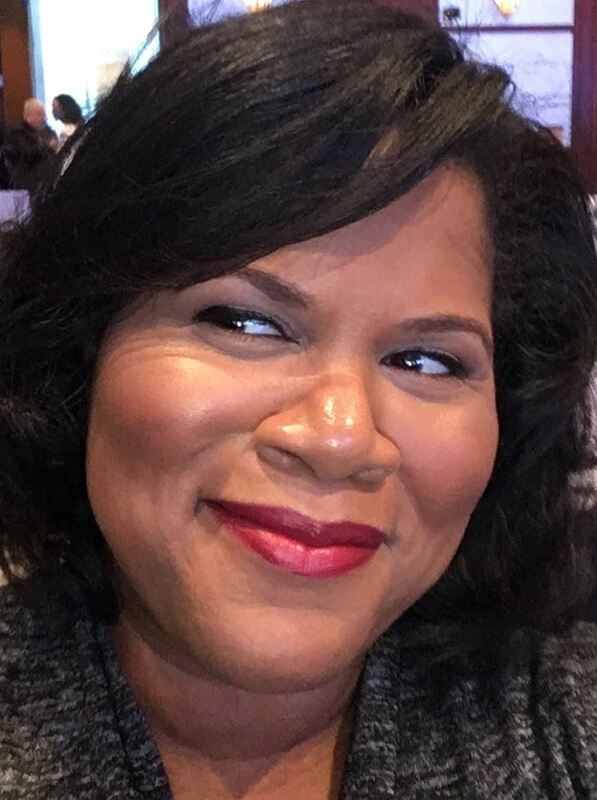 In addition to our regular duties for our HERstory Members, our Angel Fund exclusively for Female Founders, and corporate duties in supporting and providing global business development for primarily women owned SME's internationally, we have added this initiative because of a personal experience of our CEO, Kisha Mays. 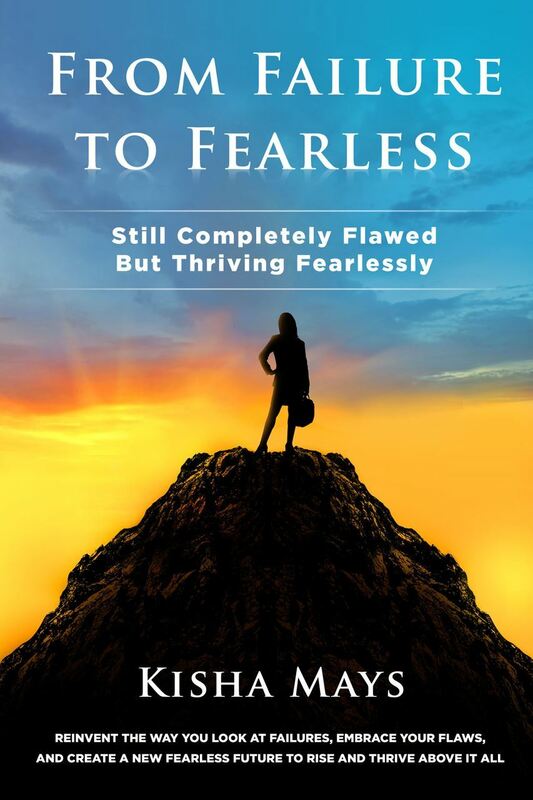 She self published her own book a few years ago on Amazon titled "From Failure to Fearless". She understands what it takes for authors to get publicity and sales for their work and to generate additional revenue streams from it. She created this Book of the Week series (for our members and for the general public) and additional monthly book club (for our members) to create an avenue to support women authors because millions of books are published around the world annually and only a fraction truly get the support they need for the work to seen and read by more people. Most are self published thanks to companies like Amazon, Lulu Press, Smashwords, Bookbaby, and independently. The average author sells 250 copies or less of their book throughout the books' publishing life. If an author is luck enough to sell that much or more it still may not even recoup the time, effort, and additional costs such as editing, formatting, cover illustration, etc put into publishing their work. This is not even including marketing costs and efforts. So we truly do offer this service for FREE to help change those odds in your favor. 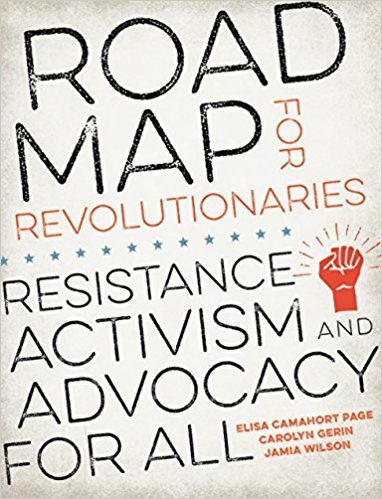 That said, you don't have to be a member to submit your book but we have to tell you that our HERstory members do receive priority in submission consideration. If we didn't say that upfront it could create problems later down the line. The overwhelming majority of our members are NOT authors, just business owners in a multitude of industries. We don't do this just for them, we do this for the general public as well to get the world reading and learning about new books and genres that they may not have known about. That is the purpose of this. It is unfortunate that this had to be blogged about, but we won't let the negative experience of dealing with 1 person (via their independent female owned publisher) complaining that they were not selected immediately stop us from promoting this initiative to the masses and fulfilling our mission of this initiative. We thank you for your submission. We are considering books for the remainder of Spring and Summer with deadline extension to submit until April 10th. Once we have all those selected. We will open it again to start selecting books for the Fall and the Winter. 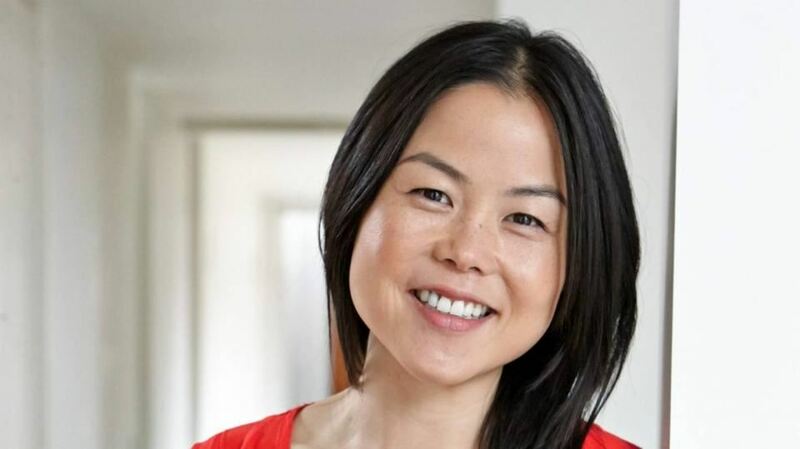 A simple mission of feeding hungry kids has seen Eat My Lunch’s founder and CEO Lisa King crowned New Zealand’s Woman Entrepreneur of the Year. The win will see Ms King represent New Zealand at the International Woman Entrepreneur of the Year competition later this year in France. The award – hosted by The Museum of New Zealand Te Papa Tongarewa (Te Papa) and presented by innovation accelerator Mahuki and fintech company MYOB – celebrates female entrepreneurs who aspire to tackle major social, cultural and environmental issues within their communities. 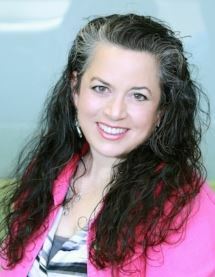 Lisa King first had the idea for Eat My Lunch in 2014 when she decided to do something about reports of children going hungry at local schools. Drawing on US-based TOMS Shoes’ buy-a-pair-give-a-pair social enterprise business model, King hit upon the idea of selling quality delivered lunches and using part of the revenue to provide a meal to hungry children. 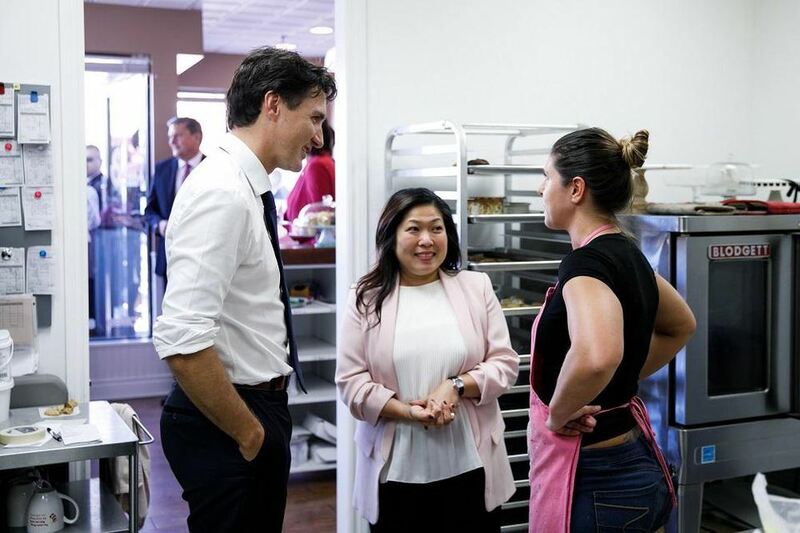 “I couldn’t believe that kids were going hungry in my backyard. I wanted to do something about it and come up with a model that could be self-sustaining and scalable,” she says. Eat My Lunch has now delivered more than one million lunches to kids in need. The business has partnered with corporates like Foodstuffs, to enable greater reach, and is even looking at taking the model offshore. MYOB country manager Ingrid Cronin-Knight says MYOB is thrilled to be teaming up with Mahuki for the first ever New Zealand chapter of the Woman Entrepreneur of the Year award. “MYOB is passionate about supporting New Zealand’s incredible female entrepreneurs. Lisa King is a worthy recipient of this award for how she’s taken a simple concept and turned it into a winning idea that does so much good in our community,” she says. Ms King will go on to represent New Zealand at the International Woman Entrepreneur of the Year award ceremony as part of the Impact2 World Forum in Paris on 29 March. The annual event – created by global startup platform INCO – brings together over 1,000 decision-makers, business leaders, entrepreneurs, investors and media from more than 50 countries worldwide to discuss solutions to society's most pressing challenges. “It’s incredible to have the chance to promote New Zealand’s business community on the world stage and to show how we are making an impact on a key social issue,” says Ms King. Thank you NZ Business for bringing this to the World Stage. 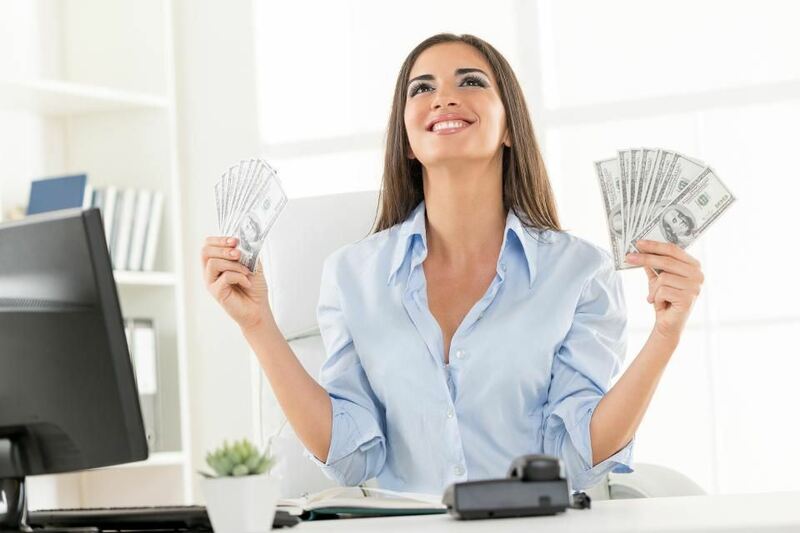 Women have traditionally had a love-hate relationship with money. On the one hand, we love to spend it (can you say Gucci or Jimmy Choo), but we hate to talk about it. 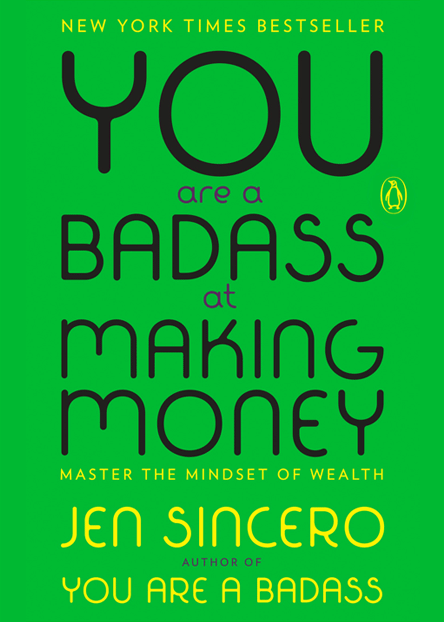 Many women were brought up that it’s impolite or embarrassing to talk about money. In one study conducted by Merrill Lynch, 61% of women said they would rather discuss the details of their own death than money! Women also tend to have a more complicated relationship with money than men. For women, money represents not only purchasing power but also security and the ability to care for their families. This creates an emotional connection which can make money more frightening to deal with. Unfortunately, these attitudes around money are impacting the ability of female entrepreneurs to secure the funding they need to grow their businesses. According to the 2018 State of Women-Owned Businesses report by American Express, “there is a significant gap between the number of women who start businesses and those who commit to growing them. Unlocking the potential of women-owned businesses represents a powerful opportunity for economic growth.” It’s time for female entrepreneurs to overcome the money taboo, ask for what they need and embrace what money can do. 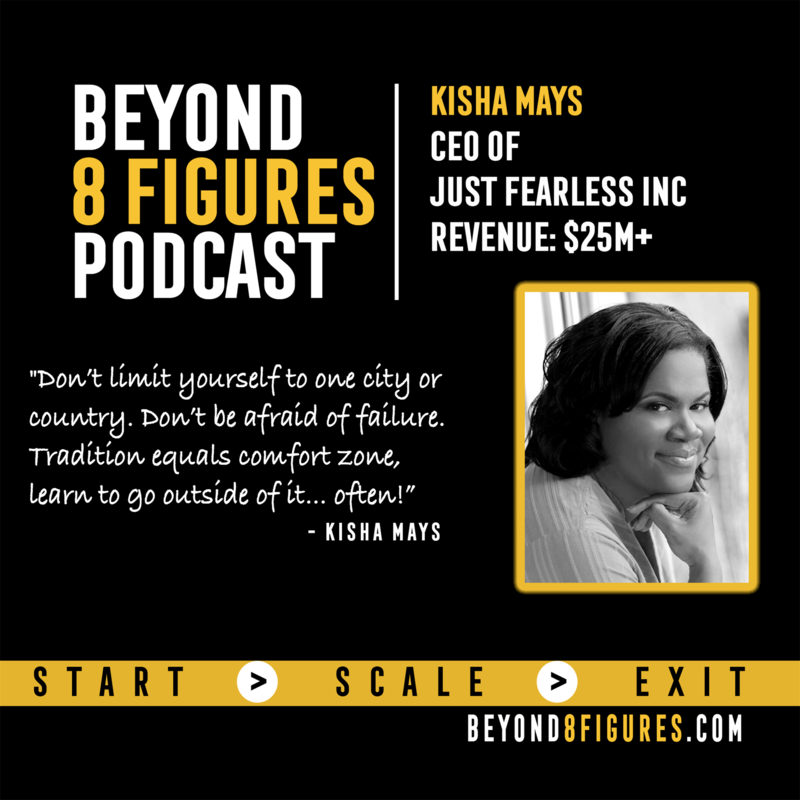 Recently our CEO, Kisha Mays, was featured on Beyond 8 Figures with Steve Olsher in regards to Just Fearless and HERstory Connections. It was a great interview and very thorough that gives entrepreneurs a blueprint on the failures (aka lessons learned) that they can avoid and how. Have a listen. What if you could learn how to create a fearless and successful future while embracing your failures and flaws? And what if all it would take was a quick $3 read? Would you take the chance to change your life and bring your dreams to the forefront? In this quick and easy read, I show you how I went from being a "bodyrub phone girl" (this industry is considered prostitution in most states) to a fearless entrepreneur all while still being completely flawed. I am only human, just like you. Her major influences are Madam C. J. Walker, Oprah Winfrey, Sara Blakely, Malala Yousafzai, Nelson Mandela, and Richard Branson, for their fearlessness, exceptional courage, drive and ambition, willingness to go after what they desire & believe in all while setting the standard and breaking through any and all ceilings. Even with all the success she has achieved, Kisha still feels like she is only getting started. Based on her early success at a young age and her drive and ambition, her future and continued success is undoubtedly going to leave a major mark in history. She is Just Fearless and Building Her Global Just Fearless Empire! The video above is less than 1 minute. Check it out! This experience was also written about in our CEO's book "From Failure to Fearless" (available on Amazon) and published in March 2014. Time to revisit again as it is amazing when people will take what is written (even if someone writes under a fake name or anonymous) as truth. There is something so truly mind-boggling about the ability to write something about a business and/or person based on slander and lies online and on social media and people take it as fact. They don't consider the website it was written on, they don't look at the response below the complaint on sites such as Rip Off Report (which deliberately creates a huge separation from the complaint up top, then tons of ads, then any rebuttal response)and others like Complaint Board. They don't look at the fact that someone used a fake name to write the same complaint (on multiple sites) and/or social media, they don't look at the date of the complaint (9 years ago) and even one last year for a company that we declined to fund via the angel fund (this women pretended to be a man from Boston even though men are not eligible for our fund - how petty can one get). People complain all the time, these same sites (RipOff Report & Complaints Board) have complaints against Amazon, Whole Foods, Hay House Inc, Barnes & Noble, Wells Fargo, Pepsi, Sallie Mae, Taco Bell, Apple, T-Mobile, Avis Car Rental etc., and yet they are ALL still in business despite having hundreds and sometimes thousands of complaints on these websites and more. Yet people do business with them. But if someone finds one or 2 complaints over a 10 year period for a small business and it is automatically thought to be true without any verification or even questioning it or reading the rebuttal at the bottom. This happened to us. Two complaints over 8 years apart, written by people under fake names and making up stories to get return fire for being fired (intern fired years ago and wrote the same exact false complaint over multiple sites) and a female founder (who was not chosen to be funded in our first round last year) who decided to be pretend to be a man (men cannot apply for the fund) and wrote a false report about it. We answered both in rebuttals and it still shows up until this day. Anyone can write anything about anyone and there are no consequences unless you want to take the time to go after them legally but you know they don't have anything of value so why spend the money? However, at some point if it continues to affect your business, then you have to fight back and stand your ground and we will do that in the future going forward. This is how we got to where we are as a society and country. This is how the US got Trump because people are taking anything that is written online as truth without due diligence, asking questions directly, and common sense before taking any action. For any company that has every had to deal with this, especially small businesses, this video gives you tips on how to deal with that. Keep going and don't let anyone or anything stop you. Just Do It! If people are not smart enough or willing to use common sense when it comes to discerning and questioning what's truth and what's really "Fake News", then they are not someone you want to do business with. Remember this the next time you do a Google search on someone or a company and something like RipOff Report or something similar comes up. Read it thoroughly including any rebuttals, Ask the company or contact about it directly, and consider the source of the complaint rather than making assumptions. Common Sense is not so common these days. For someone to go by the logic of it is on "Ripoff Report" so it must be true, then that means you should not want to do business with them. In this day in age where fake news is really a thing, you will not be able to please everyone as you build your brand and business and there will always be haters who want to see you fail. So don't be deterred by that, keep going. If you are a small business it is in your best interest to provide a rebuttal to a complaint no matter how ridiculous it is. It is also in your best interest to address it head on and be open about it. There is nothing to hide as no one is perfect and you cannot please everyone. Keep going! Don't let the words of someone else stop you. If others can't see it. Your business serves a purpose and the worlds needs to know about it! Rise above it all! We are Just Fearless LLC!